All Indian originated documents which are intended to use in BAHRAIN need to be legalize from the BAHRAIN embassy / BAHRAIN consulate in India. . The Government of Bahrain requires all educational/Personal certificates, professional or academic, issued from India to be attested by the Indian Embassy/Consulate in Bahrain. Attestation from Bahrain Embassy (New Delhi) /Bahrain Consulate . 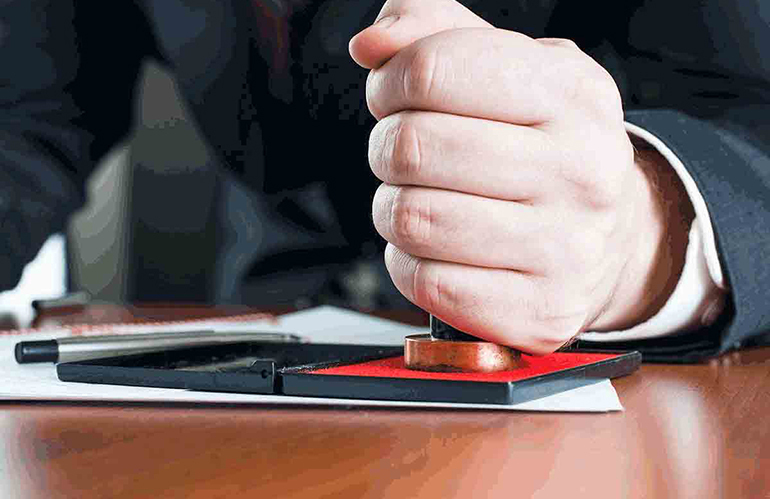 Attestation from Bahrain Embassy (New Delhi) )/Bahrain Consulate.